Kindergarten is an important milestone in your son’s or daughter’s life – and yours. 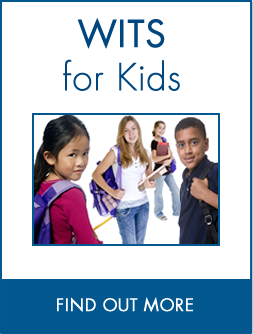 Here are some ways to help your child deal with new social experiences at school. Talk about new situations. Facing new experiences is part of every day life. 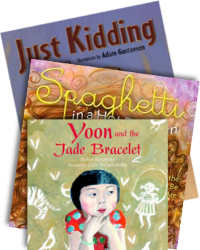 Read to your child to initiate conversations about those feelings associated new events or meeting new people. 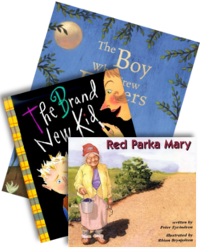 Read these books and use the questions to discuss the new challenges faced by the characters in each story. Reinforce your child’s social identity. 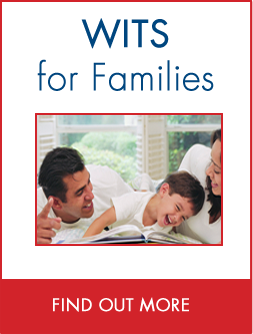 Create an “All About Me and My Family” book with your child. Involve your child in adding personal information, such as first and last name, parents’ names, child’s gender, age, address, likes and dislikes. Use this Family Tree handout to explore connections with extended family members. 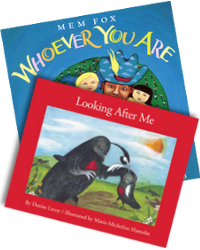 Read the books listed below to explore the importance of social understanding and healthy interactions. Engage in listening experiences. 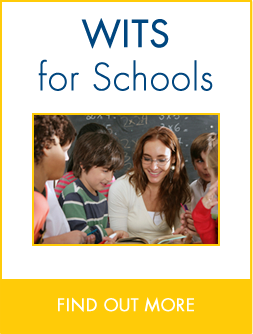 Successful adjustment to school depends on your child’s ability to listen. Your child will need to understand what listening looks like and sounds like. Find times to put away or turn off distracting toys and gadgets and do activities that require you and your child to listen to one another. 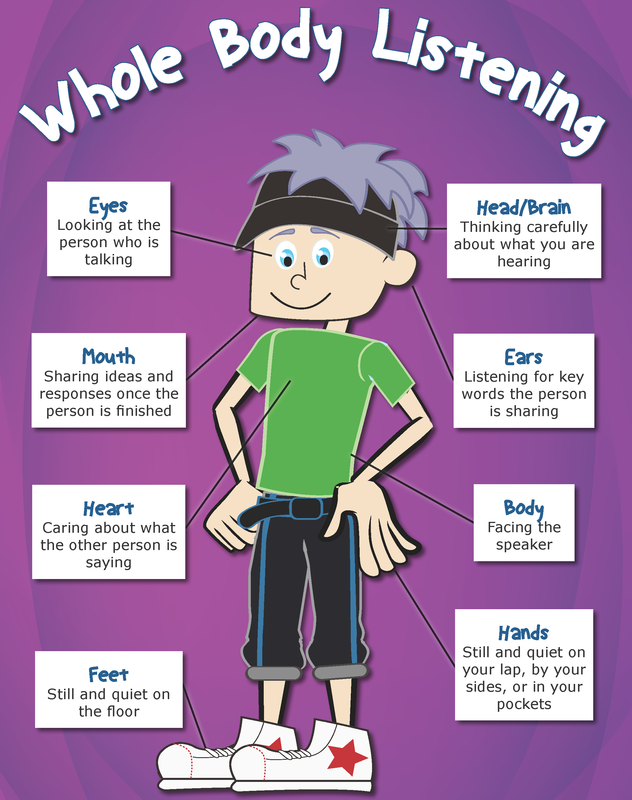 Post this active listening chart to reinforce your child’s understanding of effective listening. Learn the difference between normal and harmful conflicts. Conflict is an inevitable part of growing up as children develop the social skills to interact with the world around them. 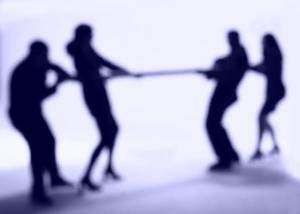 Certain types of conflict, however, can be harmful. Learn about normal and harmful conflict in order to support your child with the most effective strategies. Demonstrate how to seek help. Seeking help isn’t just for children. 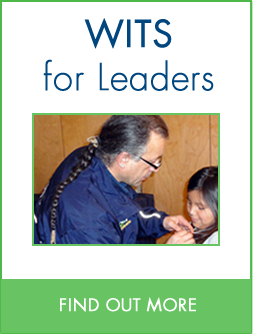 Discuss and model ways in which you and other responsible adults seek help. Explore the Pyramid of Support to learn about the various people and sources needed in getting the help you need. Read these stories about characters who sought help when faced with challenging situations.